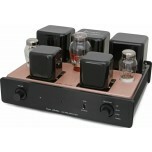 Incredibly rich and warm amplifier, with power and tonnes of musicality. Available with KT120 or KT150 valves. 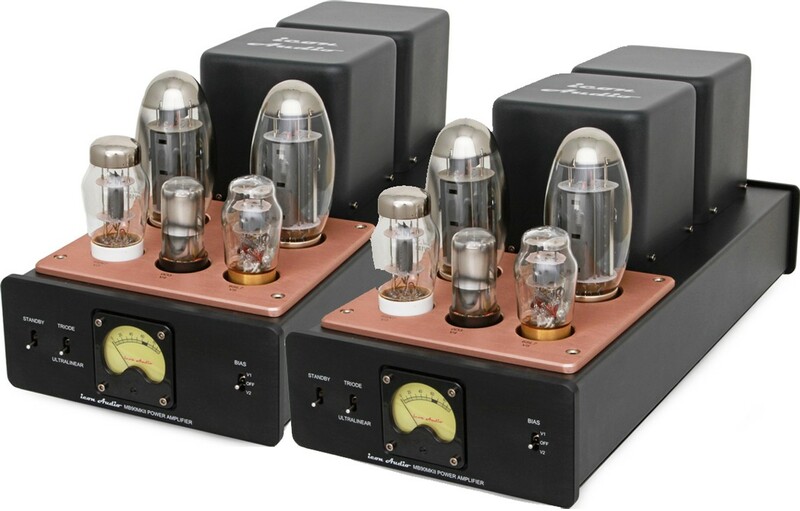 Icon Audio MB90 MKII M is a very high-performance power amplifier specifically designed to work in Triode and Ultralinear mode depending upon your preference and power needs. It can drive the very best of speakers with ease. Now featuring the Tung Sol KT120 valve crowned King of pentodes or Super KT150 valve. Using only four valves the running cost and maintenance is very easy as the valves are run well within their maximum ratings. The front end is inspired by the famous British “Leak/Mullard” designs of the 1950s. 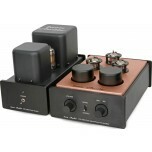 This gives a very smooth musical quality to the high power available, making them very versatile in their application. 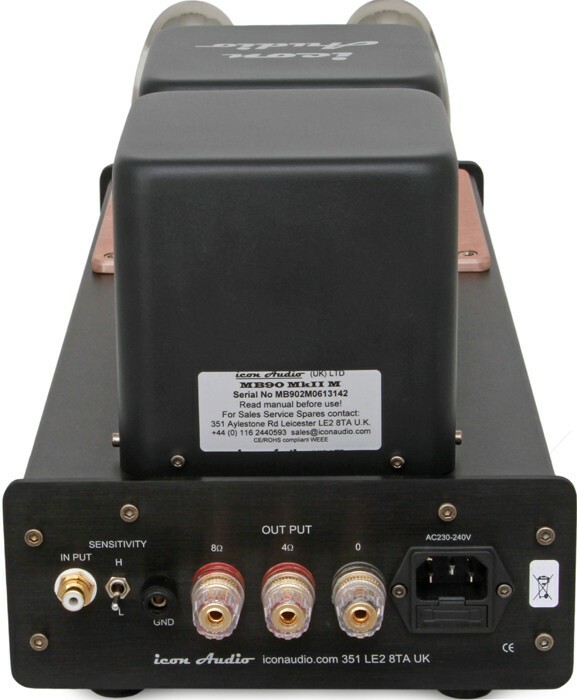 Icon's unique big Tertiary wound “LDT” transformers give you true high-end performance in every way. 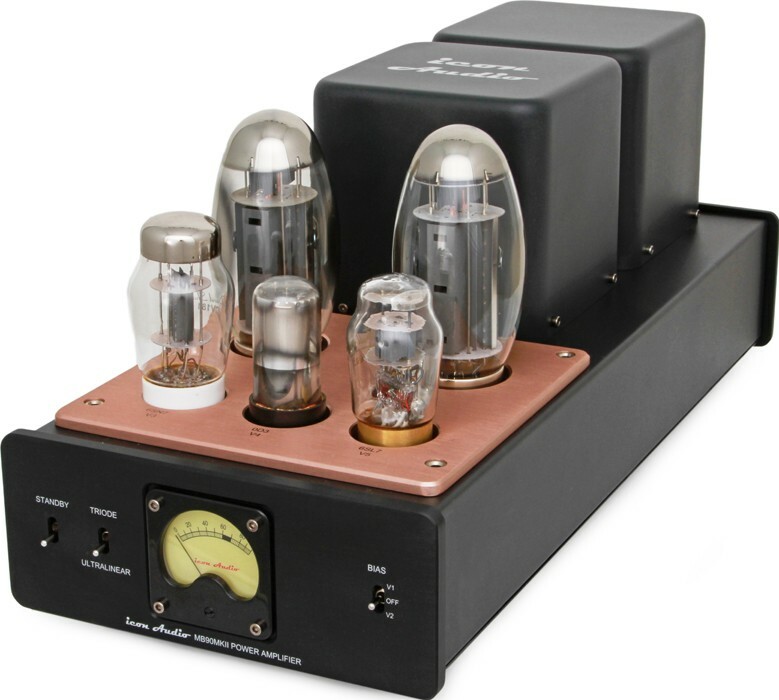 The MB90 MKII M now also features importantly a built-in bias meter greatly simplifies keeping your amplifier in peak performance. Previously you had to pay attention to numbers. Now if the pointer is on the black mark, it’s correct. It couldn't be easier! 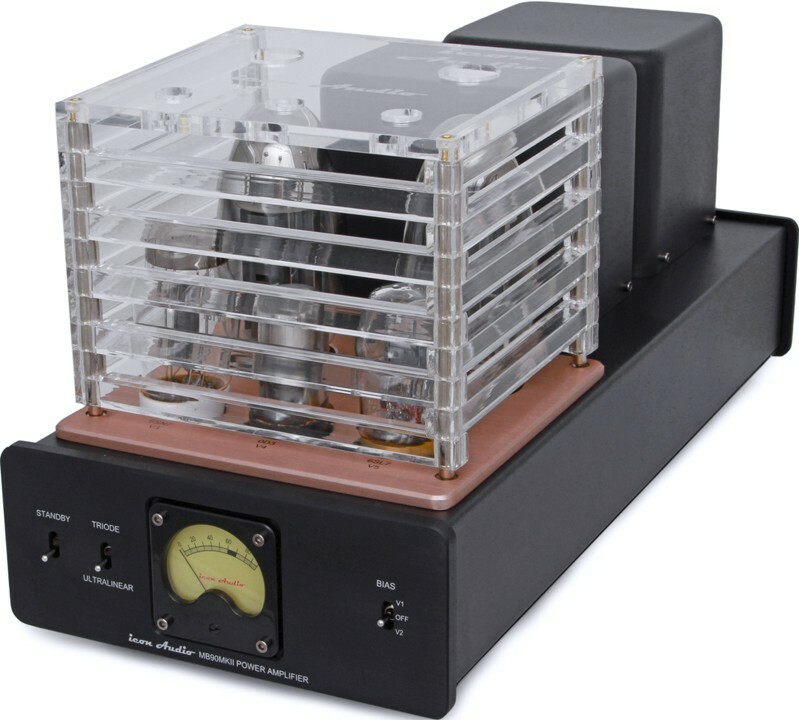 This amplifier is an ideal replacement for a larger transistor amplifier, for someone who wants a modern “fast” sounding amplifier that will still give that “warmth” and lack of fatigue that transistors cannot give you.